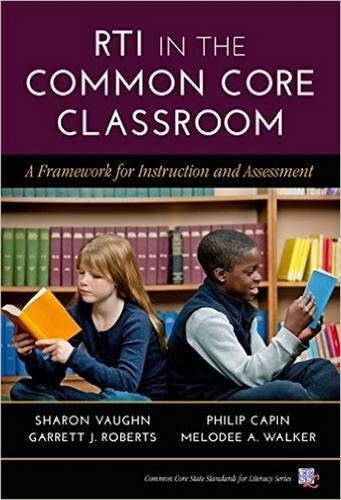 9780807757161 | Teachers College Pr, December 28, 2015, cover price $29.95 | About this edition: Schools and teachers have struggled to integrate Common Core State Standards (CCSS) into their local Response to Intervention (RTI) systems. 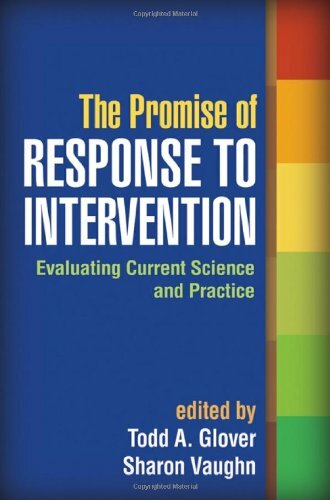 9781462517404 | 2 edition (Guilford Pubn, January 19, 2015), cover price $75.00 | About this edition: This practitioner resource and course text has given thousands of K-12 teachers evidence-based tools for helping students--particularly those at risk for reading difficulties--understand and acquire new knowledge from text. Product Description: Bonus web content includes a PowerPoint presentation on CSR and short video clips." to: "Bonus web content includes a PowerPoint presentation on CSR implementation. 9781118026090 | Jossey-Bass Inc Pub, April 24, 2012, cover price $29.95 | About this edition: Bonus web content includes a PowerPoint presentation on CSR and short video clips. 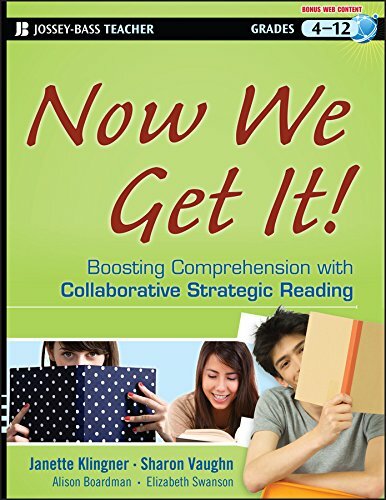 9781598571677 | Paul H Brookes Pub Co, August 31, 2011, cover price $39.95 | About this edition: Response to intervention—it's already improving reading outcomes in classrooms across the country, and this approach can be equally effective for K–12 mathematics instruction. ALERT:Â Before you purchase, check with your instructor or review your course syllabus to ensure that youÂ select the correct ISBN. Several versions of Pearson's MyLab & Mastering products exist for each title, including customized versions for individual schools, and registrations are not transferable. In addition,Â you may need a CourseID, provided by your instructor, to register for and use Pearson's MyLab & Mastering products. Â Packages Access codes for Pearson's MyLab & Mastering products may not be included when purchasing or renting from companies other than Pearson; check with the seller before completing your purchase. Â Used or rental books If you rent or purchase a used book with an access code, the access code may have been redeemed previously and you may have to purchase a new access code. Â Access codes Access codes that are purchased from sellers other than Pearson carry a higher risk of being either the wrong ISBN or a previously redeemed code. Check with the seller prior to purchase. Â -- Normal 0 false false false EN-US X-NONE X-NONE The streamlined eighth edition of the bestselling text Strategies for Teaching Students with Learning and Behavior Problems provides more hands on application and classroom strategies than any other methods text on the market. 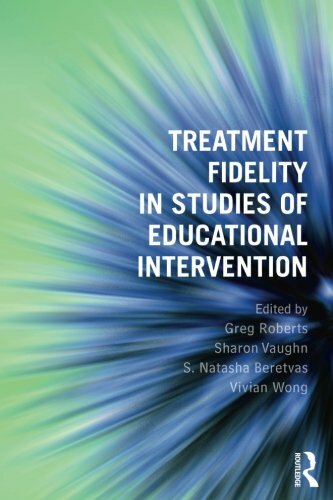 Â A practical guide for graduate and undergraduate students, this book uses current research on the best practices for providing instructional and support services to students with learning and behavior problems in a variety of settings. The eighth edition contains more applied teaching strategies than ever before, a thorougly revised chapter on teaching and assessing math, andÂ an increased integration and emphasis on the topics of co-teaching and working with paraprofessionals, response to intervention and assessment, and technology. 9780132995344 | 8 pck pap/ edition (Prentice Hall, August 1, 2012), cover price $173.73 | About this edition: ALERT:Â Before you purchase, check with your instructor or review your course syllabus to ensure that youÂ select the correct ISBN. 9780132582162 | 5 unbnd st edition (Prentice Hall, August 20, 2010), cover price $95.87 | About this edition: Based on the belief that even small accommodations make a difference in the success of students with disabilities, this text provides classroom teachers with the knowledge, tools, and practical strategies that will empower them to spark learning in every student. 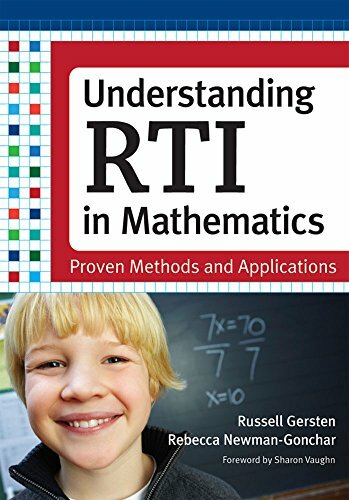 9781606235621 | Guilford Pubn, February 25, 2010, cover price $47.00 | About this edition: As response to intervention (RTI) is adopted by increasing numbers of schools and districts, knowledge about "what works" continues to grow. 9780131381254 | 5 pap/psc edition (Prentice Hall, January 12, 2010), cover price $160.73 | About this edition: Based on the belief that even small accommodations make a difference in the success of students with disabilities, this text provides classroom teachers with the knowledge, tools, and practical strategies that will empower them to spark learning in every student. 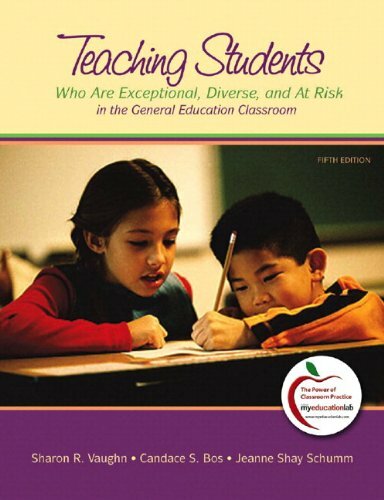 9780137151790 | 5th edition (Prentice Hall, January 8, 2010), cover price $147.40 | About this edition: Based on the belief that even small accommodations make a difference in the success of students with disabilities, this text provides classroom teachers with the knowledge, tools, and practical strategies that will empower them to spark learning in every student. 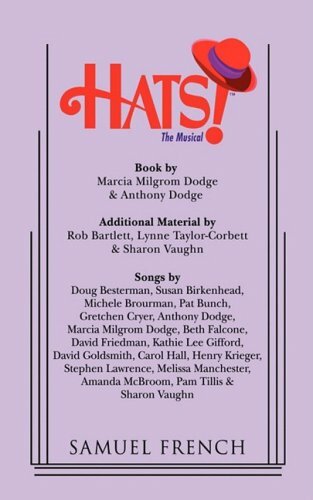 9780573696725 | Samuel French Inc Plays, March 30, 2009, cover price $9.95 | About this edition: Additional Material by Rob Bartlett, Lynne Taylor-Corbett & Sharon Vaughn Songs by Dougl Besterman, Susan Birkenhead, Michele Brourman, Pat Bunch, Gretchen Cryer, Anthony Dodge, Marcia Milgrom Dodge, Beth Falcone, David Friedman, Kathie Lee Gifford, David Goldsmith, Carol Hall, Henry Krieger, Stephen Lawrence, Melissa Manchester,Amanda McBroom, Pam Tillis & Sharon Vaughn Comedy / 7f Exploding with fun, Hats! 9780205642656 | 7 pap/psc edition (Allyn & Bacon, April 11, 2008), cover price $131.47 | About this edition: The latest edition of this bestselling text, Strategies for Teaching Students with Learning and Behavior Problems provides practical, immediately-useful strategies for teaching students, managing professional responsibilities, and collaborating with family and other educators. 9780205608560 | 7 edition (Allyn & Bacon, March 24, 2008), cover price $129.20 | About this edition: The latest edition of this bestselling text, Strategies for Teaching Students with Learning and Behavior Problems provides practical, immediately-useful strategies for teaching students, managing professional responsibilities, and collaborating with family and other educators.